On Saturday, 17th May at 2 pm we would like to invite you to a session with David Campany. 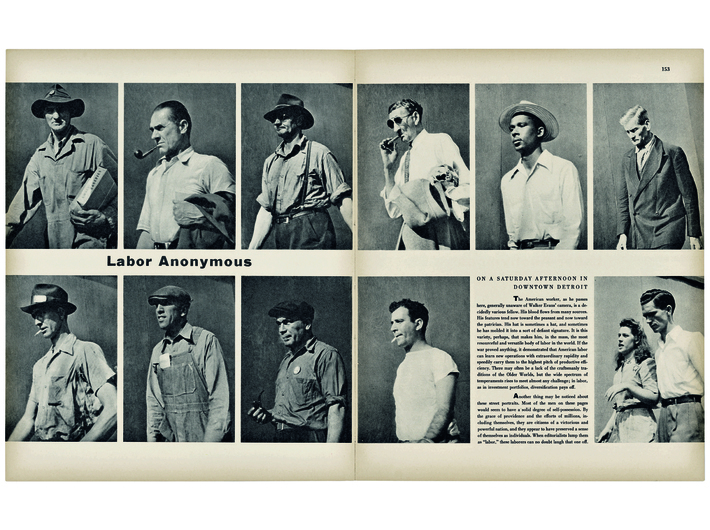 The event accompanies the exhibition Walker Evans: The Magazine Work presented at MOCAK as part of Krakow Photmonth Festival. David Campany – writes, curates exhibitions, makes art, and teaches at the University of Westminster. 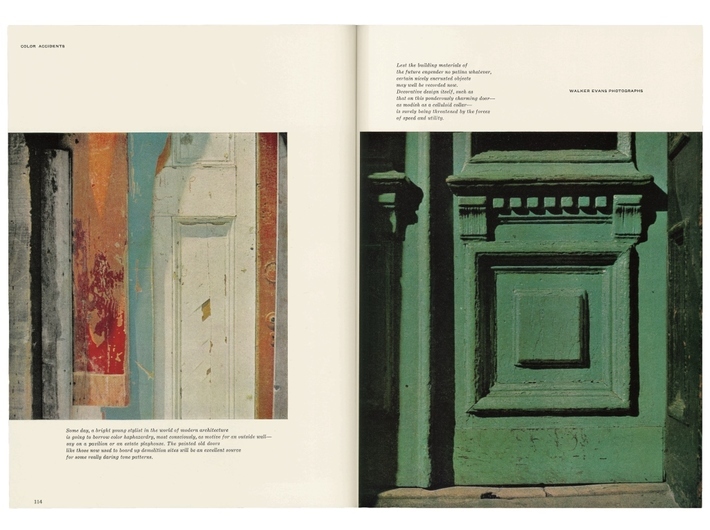 His latest books are Gasoline (MACK, 2013) and Walker Evans: The Magazine Work (Steidl, 2014). 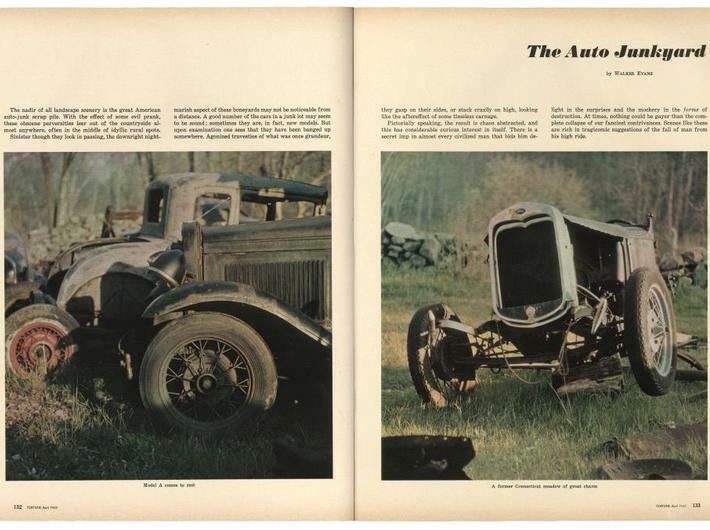 Walker Evans: The Magazine Work is a project devoted to the less well-known side of the work of one of the 20th century’s most important photographers. 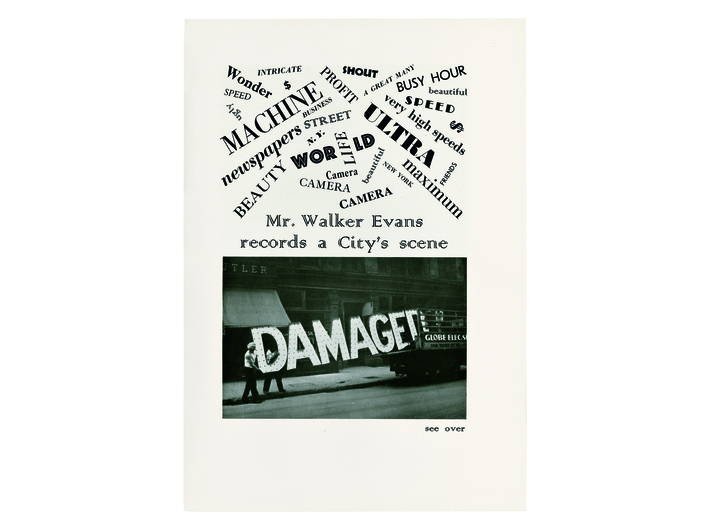 In the exhibition, David Campany analyses the work done by Evans both for small avant-garde magazines and for renowned publications such as Harper’s Bazaar, Vogue, Architectural Forum, Life and Fortune. 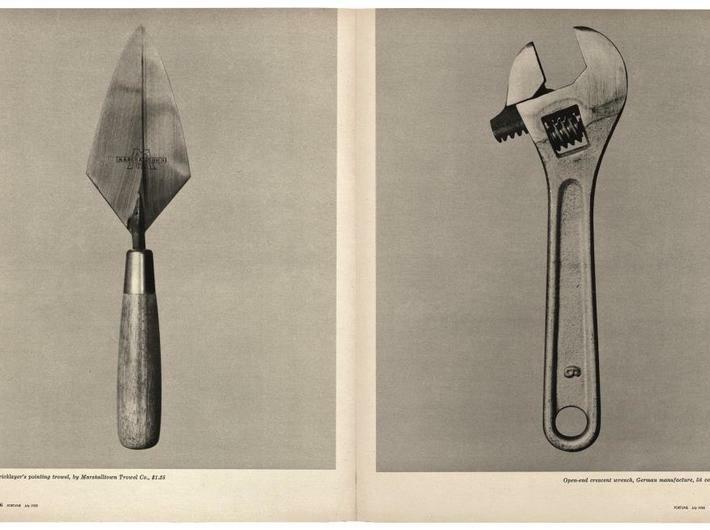 Campany’s project is an original study of the artist’s biography, as well as an example of an alternative method of pursing history of art by using a visual narrative.